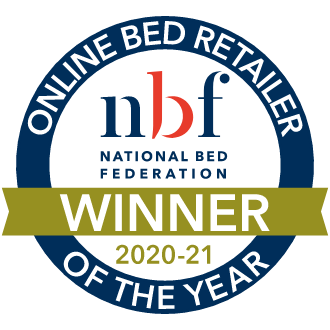 Introducing the Uno Supreme Extra Firm Mattress mattress from Breasley - enjoy firmer support all through the night. 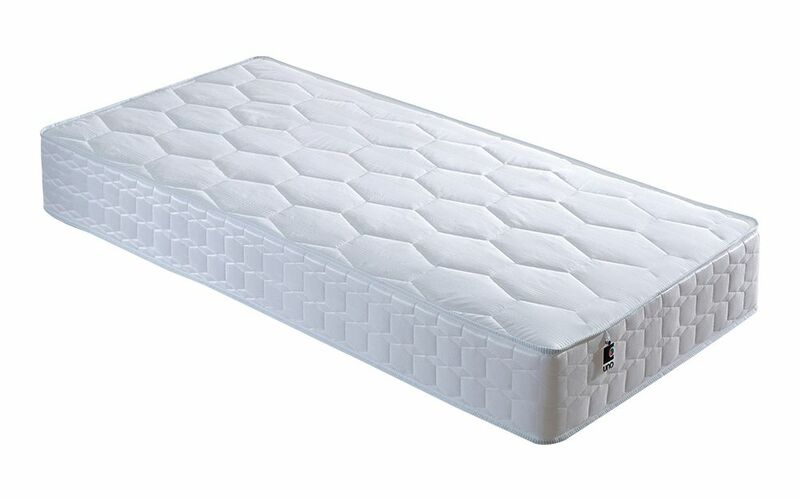 Constructed from an extra deep layer of zoned High Density foam, this mattress provides you with all the support you need, in the places you need it most! Enjoy a unique sleeping experience with the Uno Supreme Extra Firm, offering targeted support for you and your partner. Complete with a profiled foam base, this mattress offers improved airflow for a cooler night's sleep. Soothe away those daily aches and pains, thanks to reduced pressure point build-up that encourages blood circulation - comforting you as you sleep. Take care of your back - enjoy unrivalled extra firm support with the Uno Supreme Extra Firm, tailored to you! Finished with a soft damask cover, infused with revolutionary HyCare technology, the Uno Supreme Extra Firm reduces the risk of dust mites and bacteria. Enjoy a clean and healthy sleeping environment night after night. 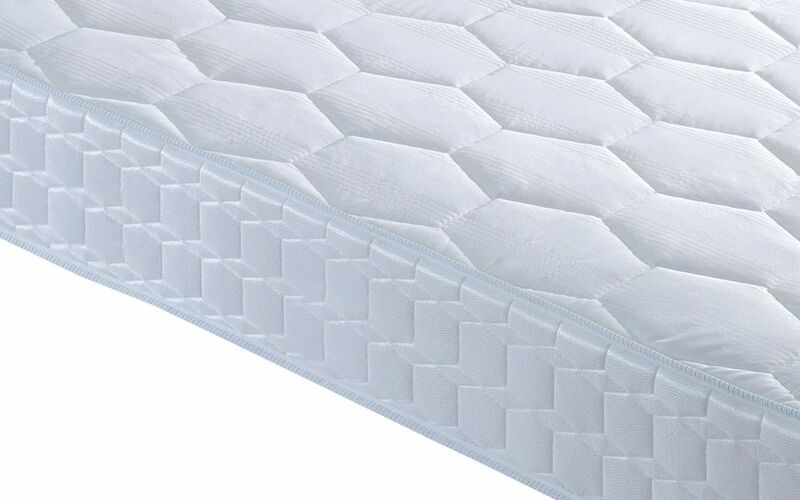 This mattress is single-sided for easy care, rotate this mattress every time you change your bedding for lasting support. The Uno Supreme Extra Firm boasts an impressive 10 Year Structural Guarantee - sleep peacefully knowing that your mattress was built to last. Delivered vacuum packed and rolled up, this mattress offers hassle-free manoeuvrability. Getting your mattress into your bedroom has never been easier! 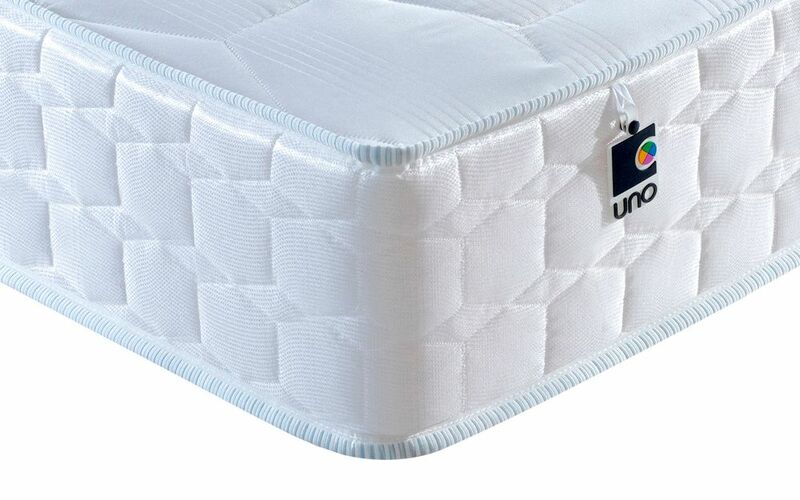 Please note that European sizes will come with a standard quilted cover without HyCare technology. Seems to be well made and of good quality. It's a 6, which is VERY FIRM. 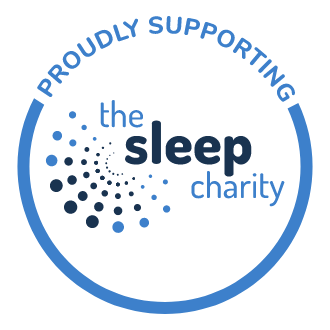 I've never had a mattress this firm before and it's far too hard for me (as a slim female) so I can't recommend it. I definitely don't look forward to sleeping on it. However, it would probably be great for a large man who's used to a very hard mattress. This is not a fault of the mattress; I just didn't know they could be that rigid! It’s exactly what I wanted. Extra firm, giving plenty of support. Recommended to me by a friend. 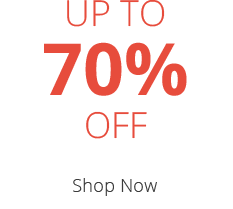 Forget the expensive memory foam mattresses agressively marketed. This is excellent value. Had the mattress a month. Haven’t encountered any bad points. I'm hoping this mattress will last a very long time and not lose its firmness. Nothing at the moment I'm very happy with it .